If your Android device is rooted, but you don’t have time or the energy it takes to flash a custom ROM, then check out SoftKeyZ. 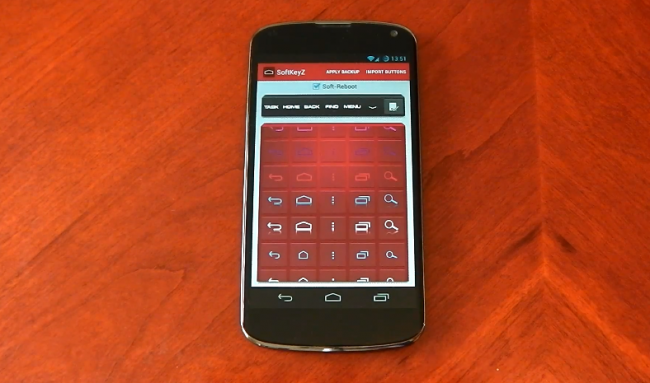 With this application, it allows the easy changing of navigation buttons, without the need of a custom ROM. No more middleman! The app costs $2 on Google Play, while coming full with a large set of different buttons to choose from. There are text buttons, the buttons found on the HTC First, and also different colors for each one. It’s fancy, so go check it out. Thursday Poll: Why Haven't You Switched to Prepaid Wireless Service?